Posted on May 17, 2018 by burkely.twiest@noaa.gov. 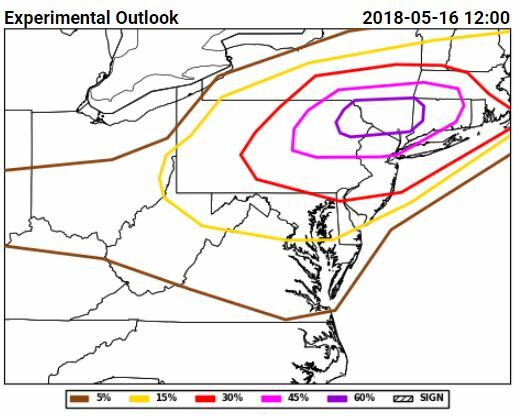 Both of these outlooks indicated that the meteorological conditions were unusually favorable for a wind event, with strong mid-level flow and excellent lapse rates for the northeast. 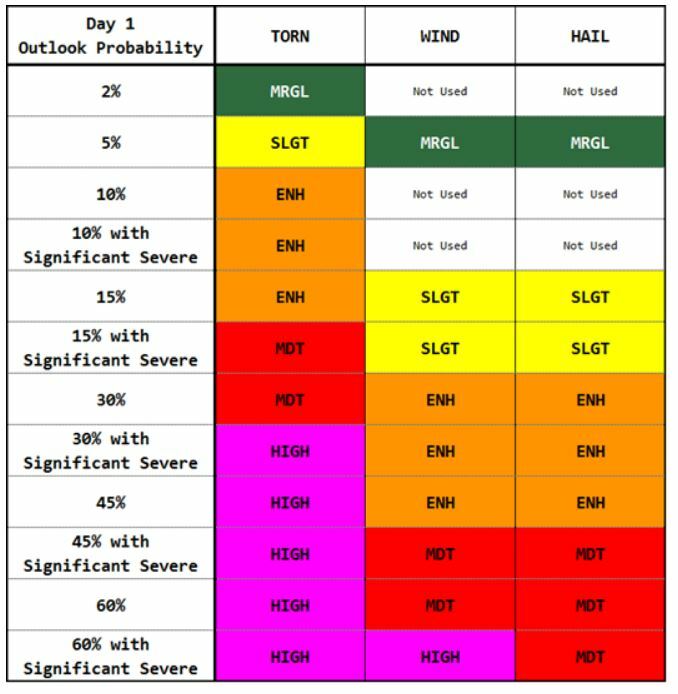 However, maintaining the equivalent of a moderate categorical risk communicated that this system, while dangerous and powerful, would not rise to the level of some of the most infamous derechos of years past. 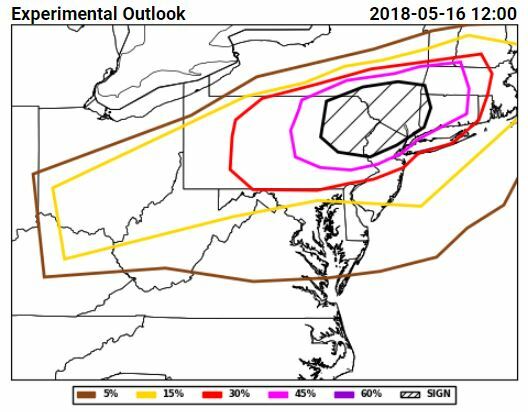 In meteorology, as in many things, communication is key.